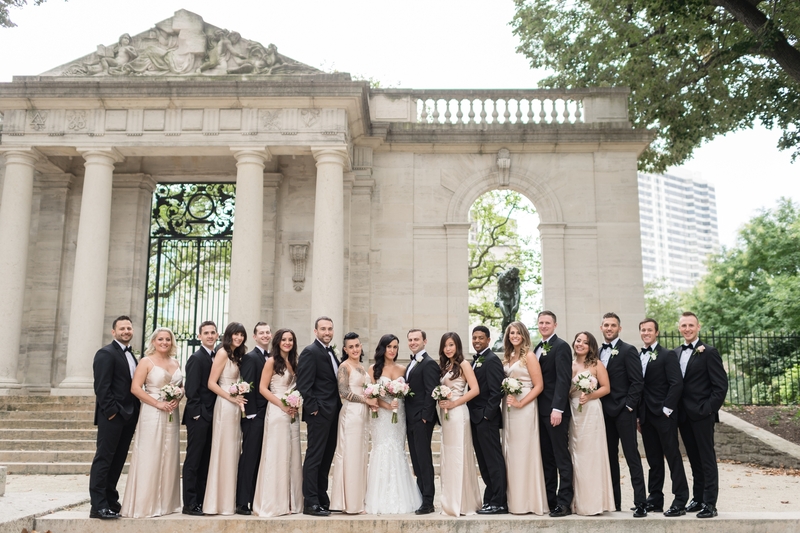 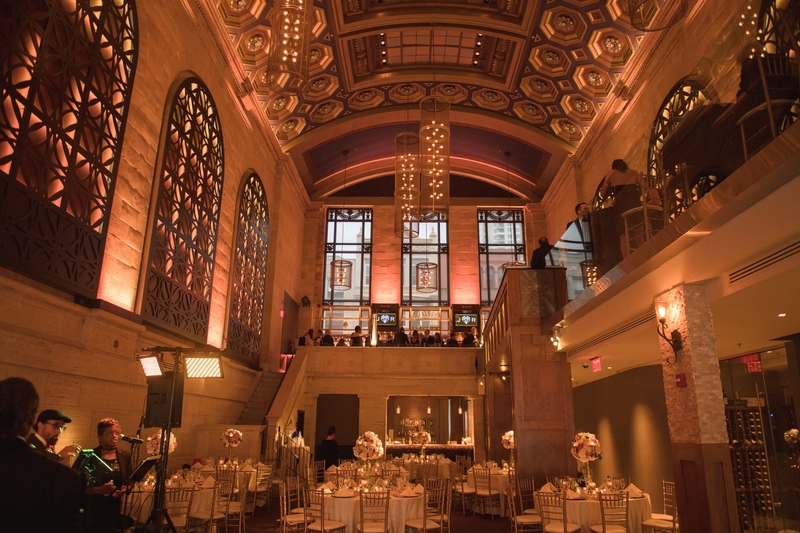 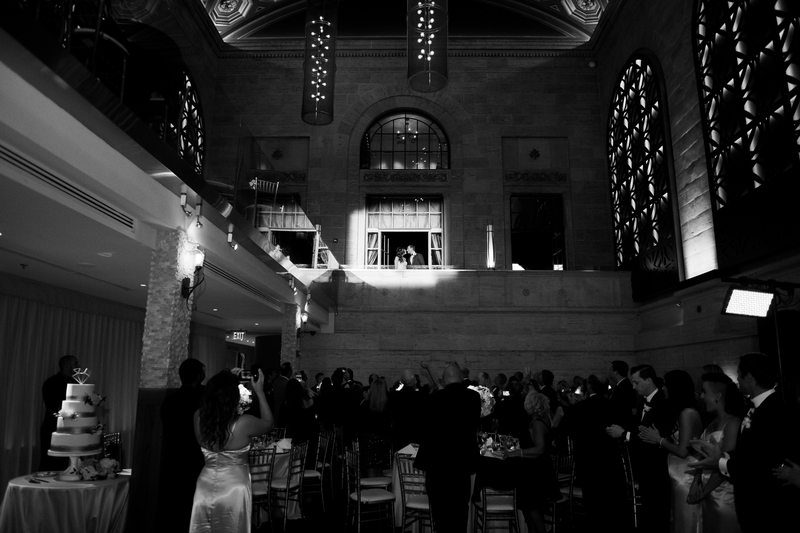 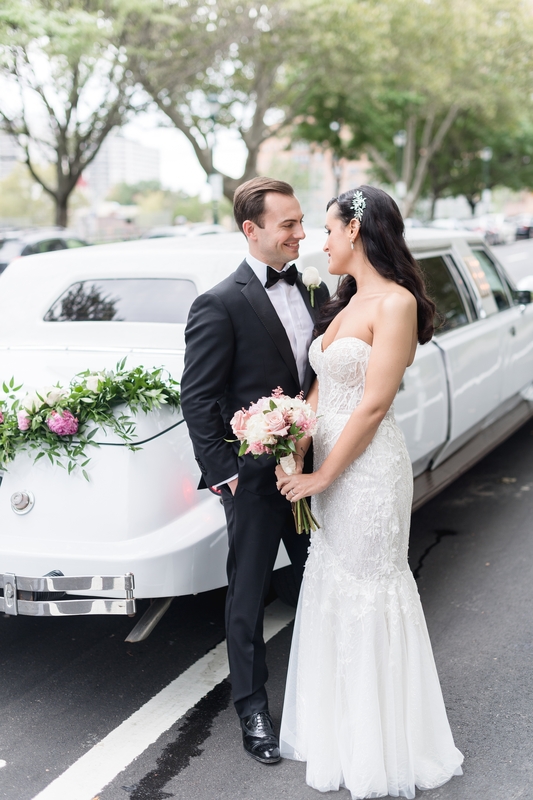 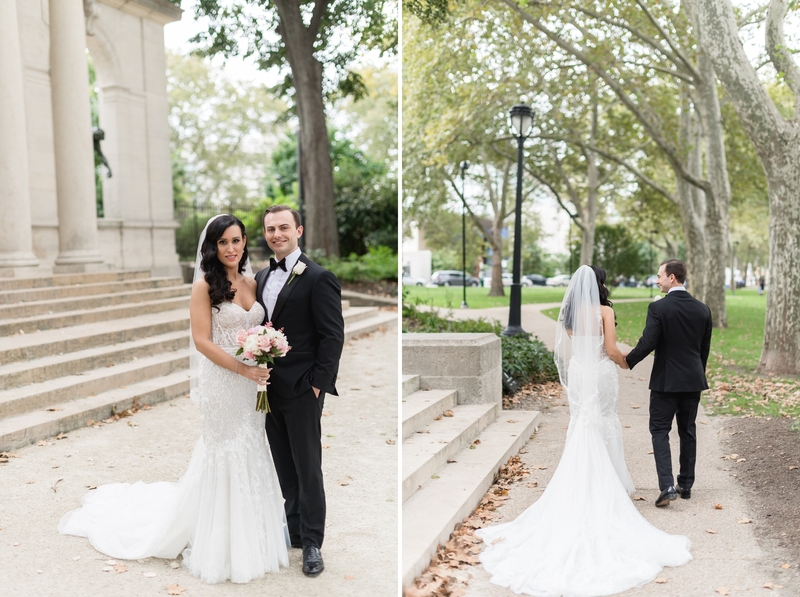 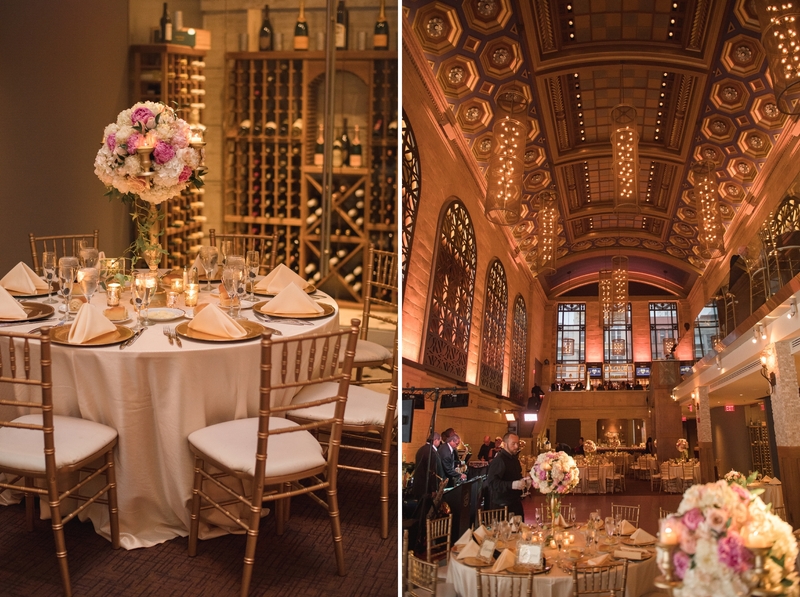 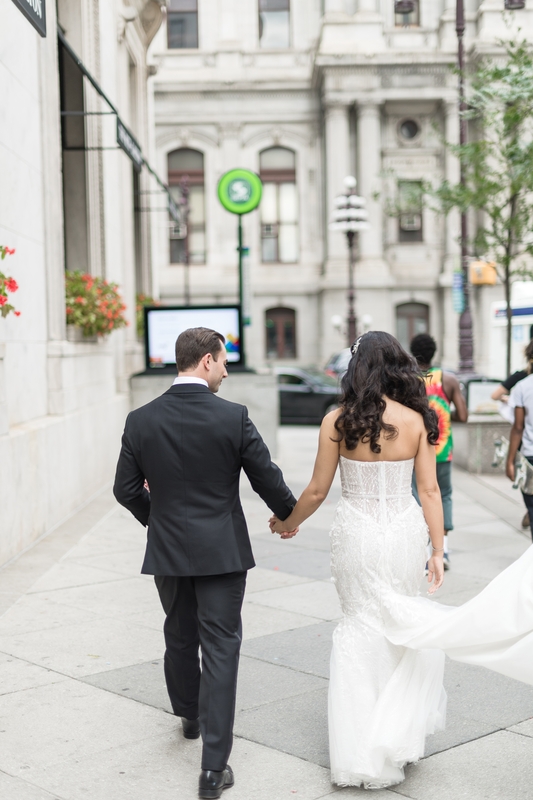 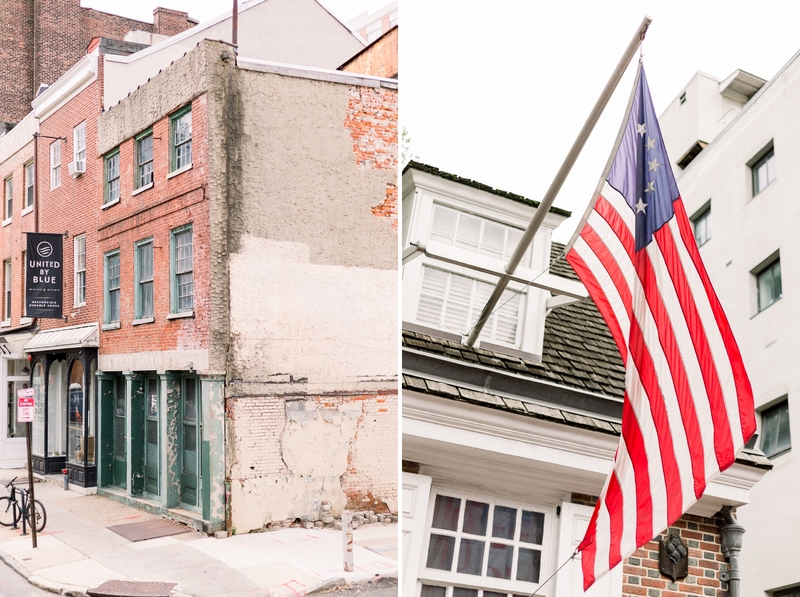 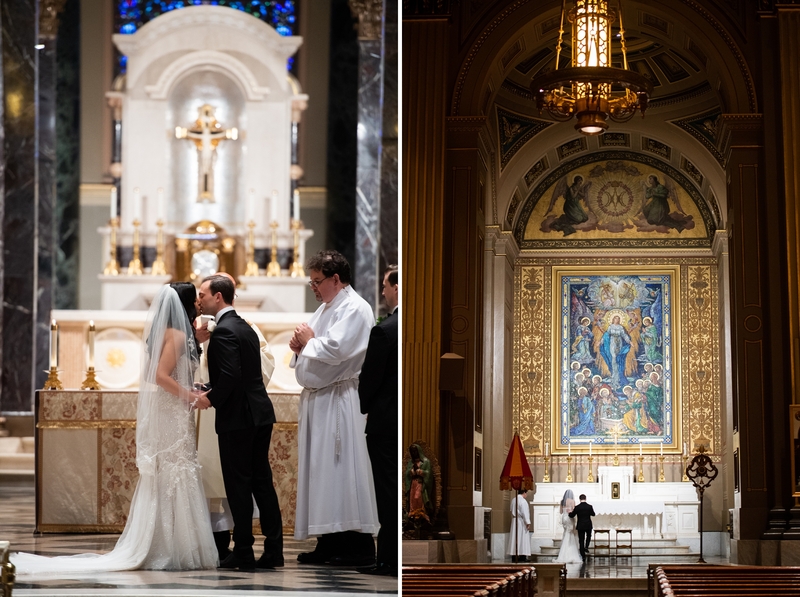 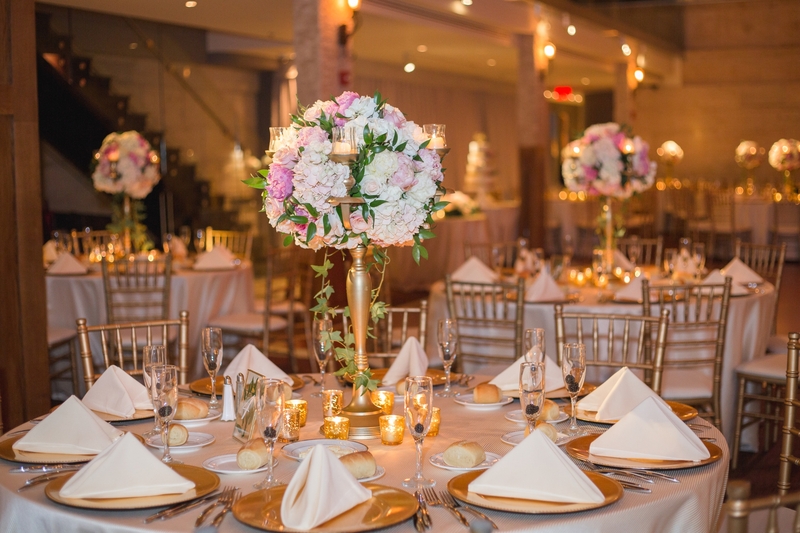 Historic Philadelphia was the perfect setting for this Union Trust wedding with our amazing couple, Ross and Jules! 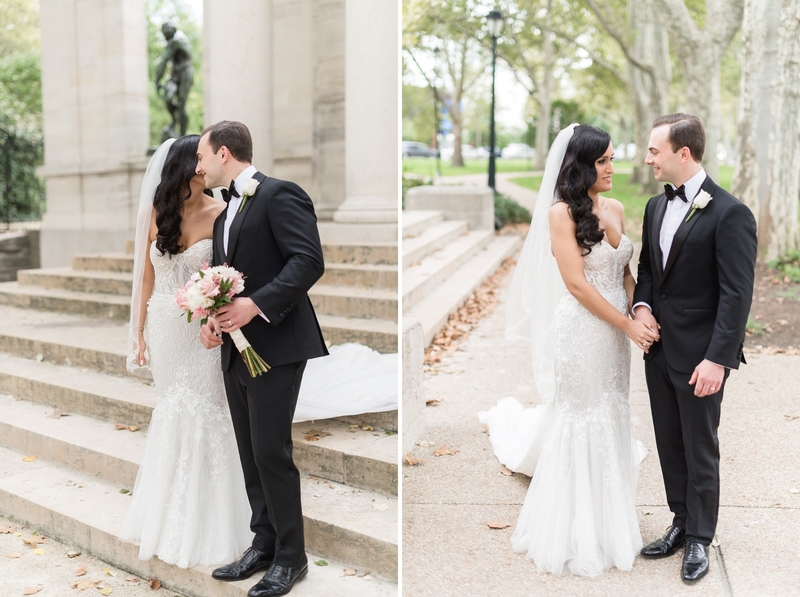 Their wedding was 10 years in the making, after meeting at a party in college. 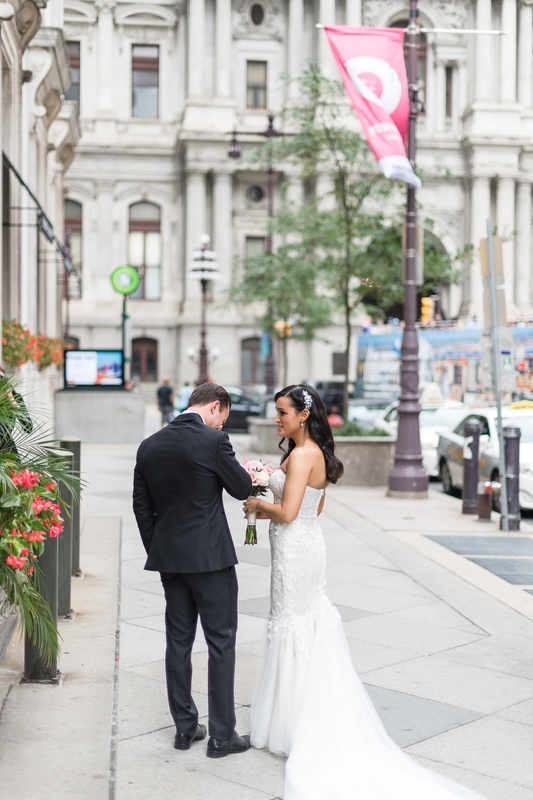 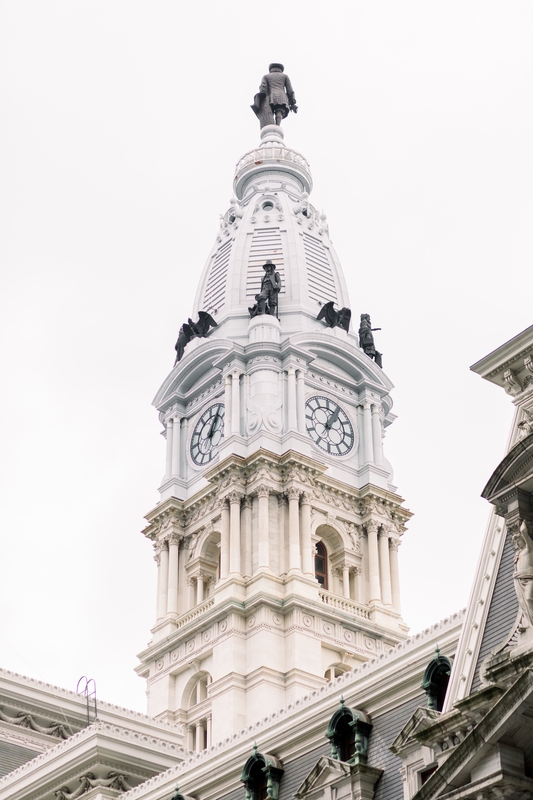 Lacey and I flew to Philly to capture every moment of this stunning day, alongside some of the best wedding vendors in Philadelphia! 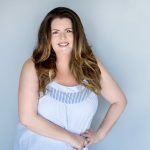 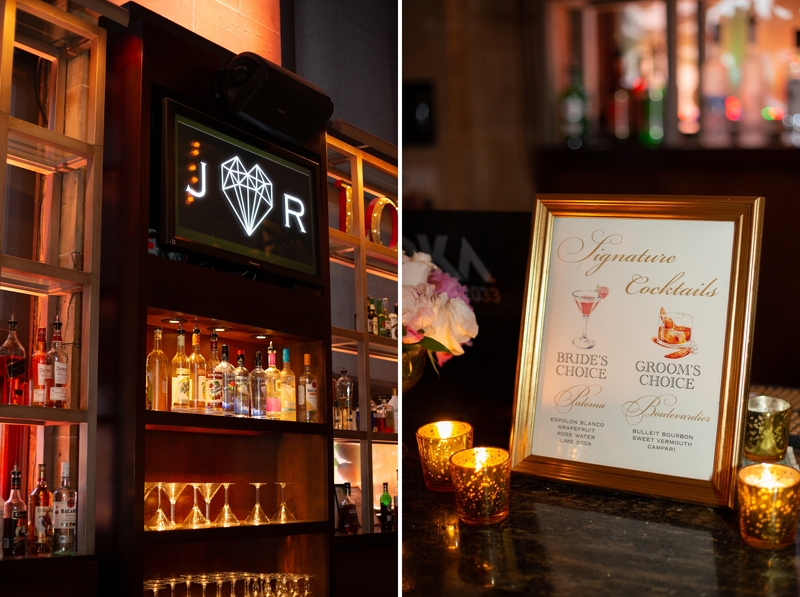 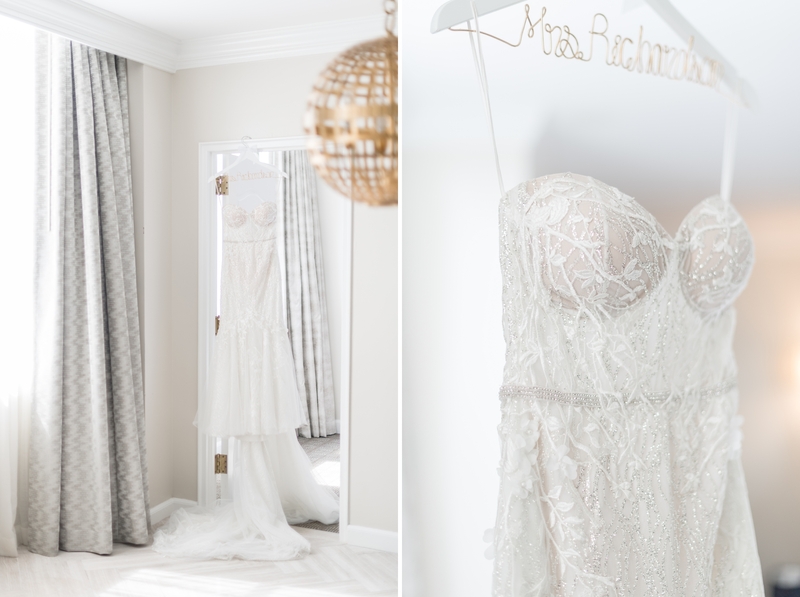 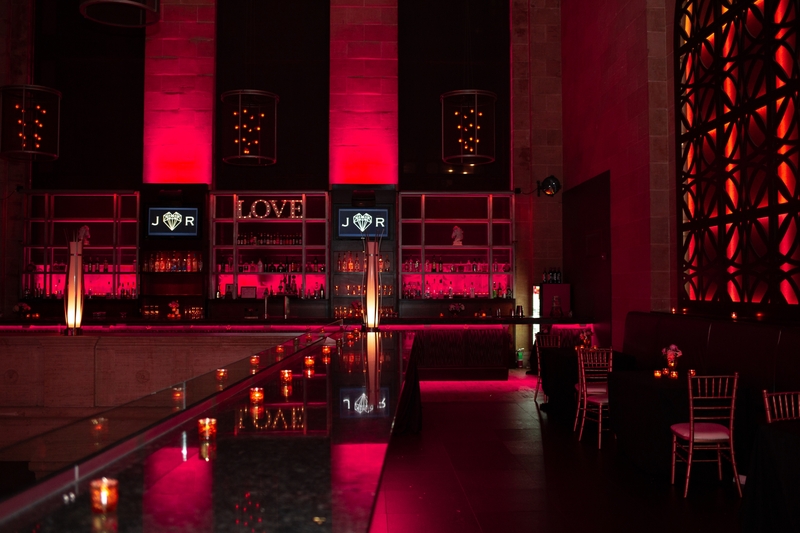 We were welcomed with open arms by the team at The Styled Bride – Susan and Erin made the day so absolutely perfect! 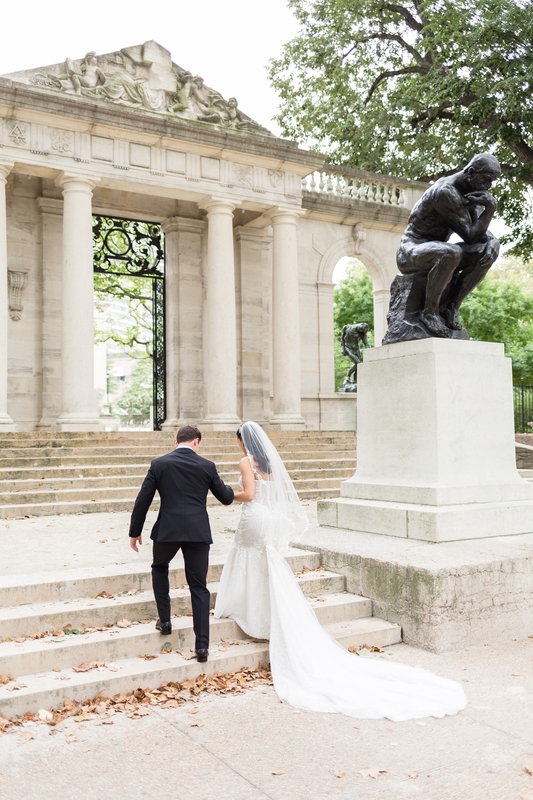 Now that Ross and Jules have said their “I Dos” – they’re off to an incredible honeymoon in Positano and Sicily – some of my favorite places in Europe! 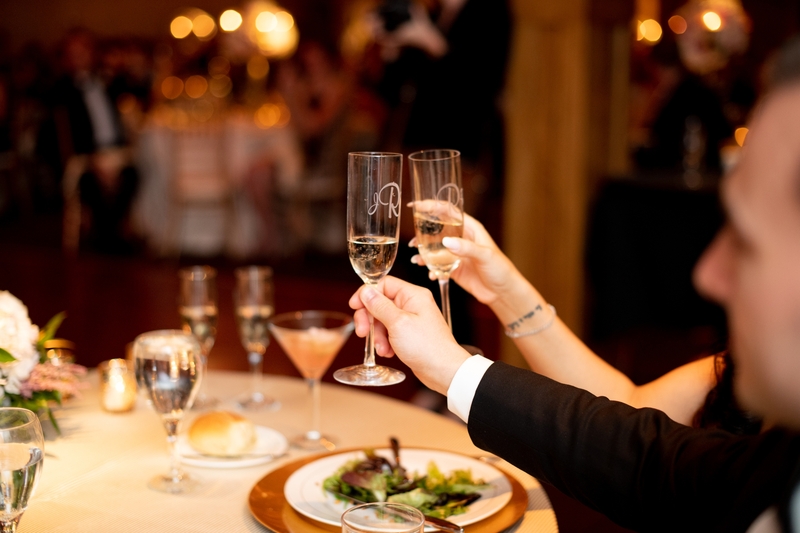 Hopefully, they’ll enjoy lots of limoncello and relax with the stunning views of the Amalfi coast. 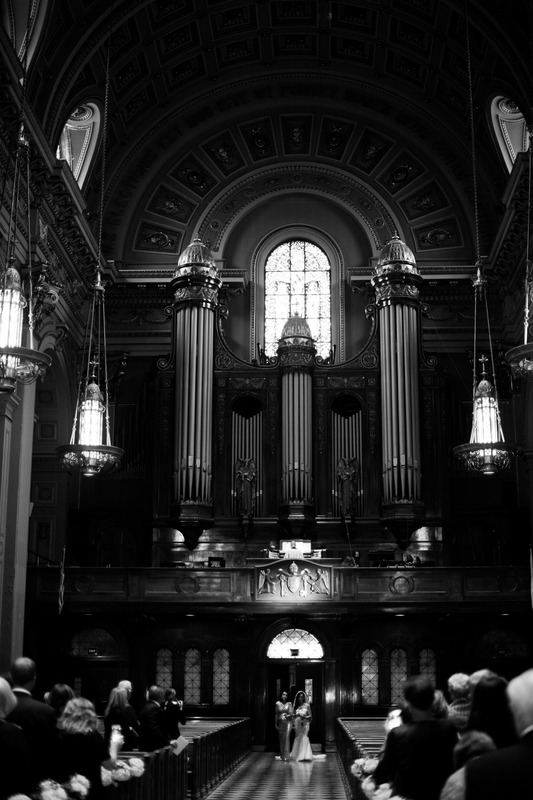 Meanwhile, I will anxiously await my film to come back! 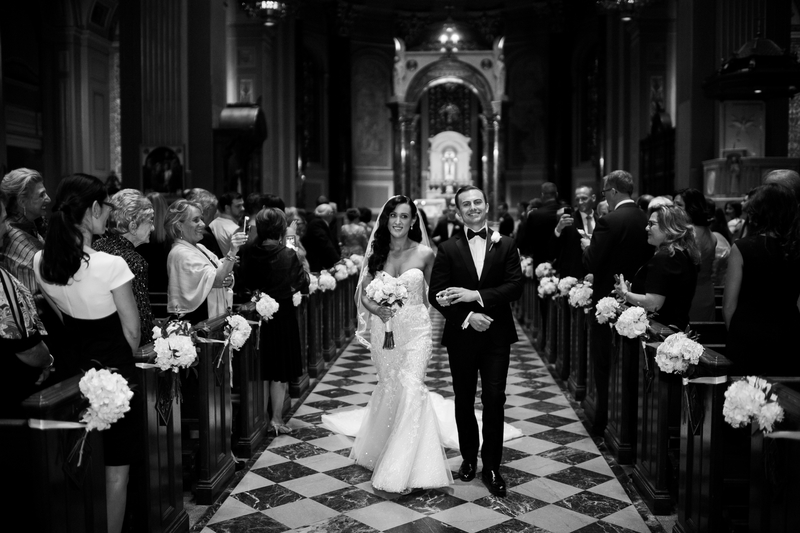 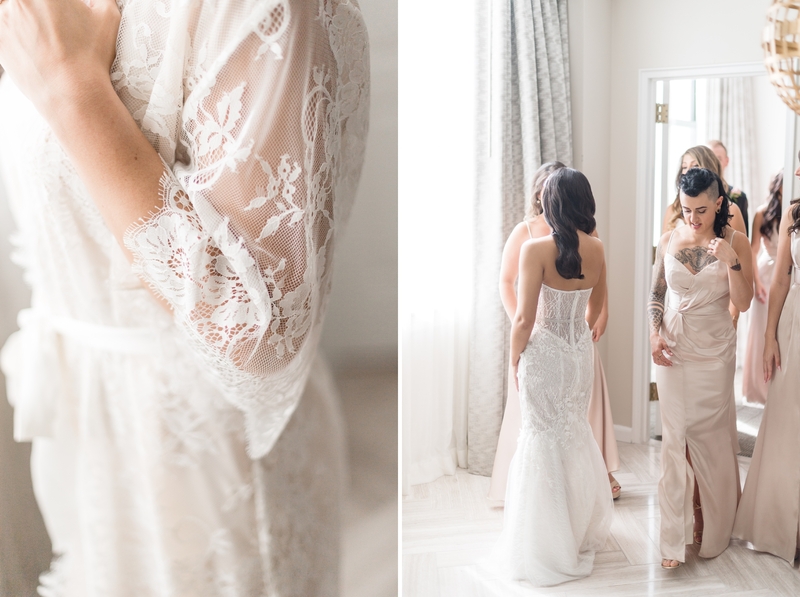 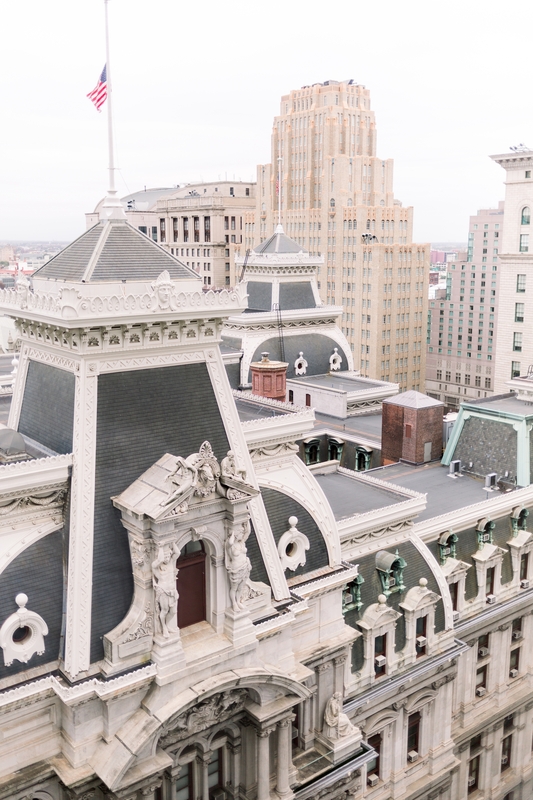 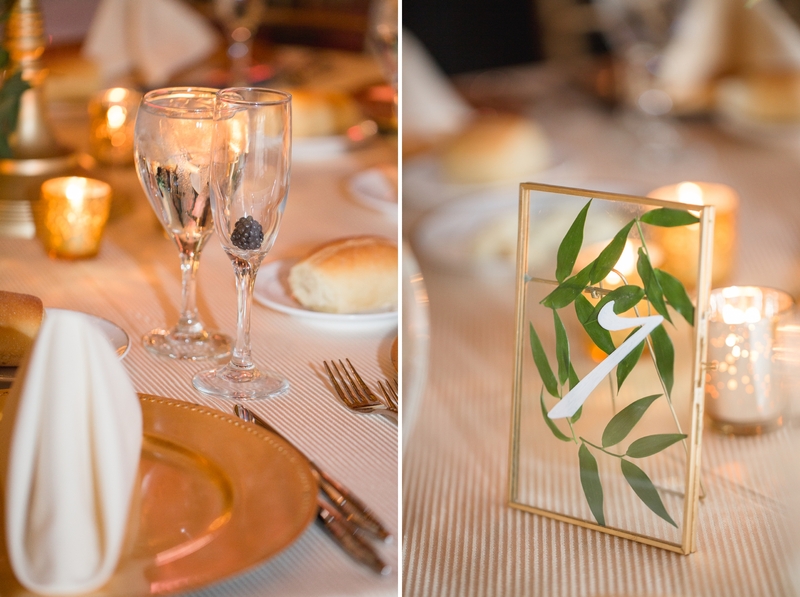 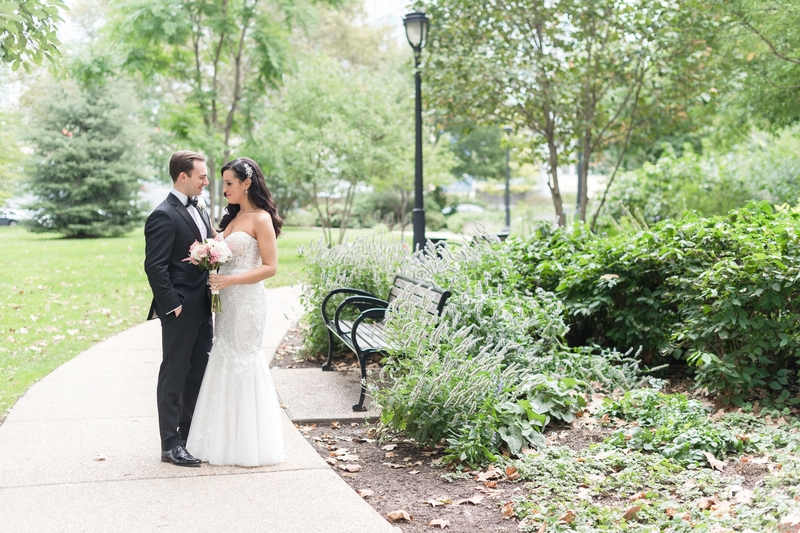 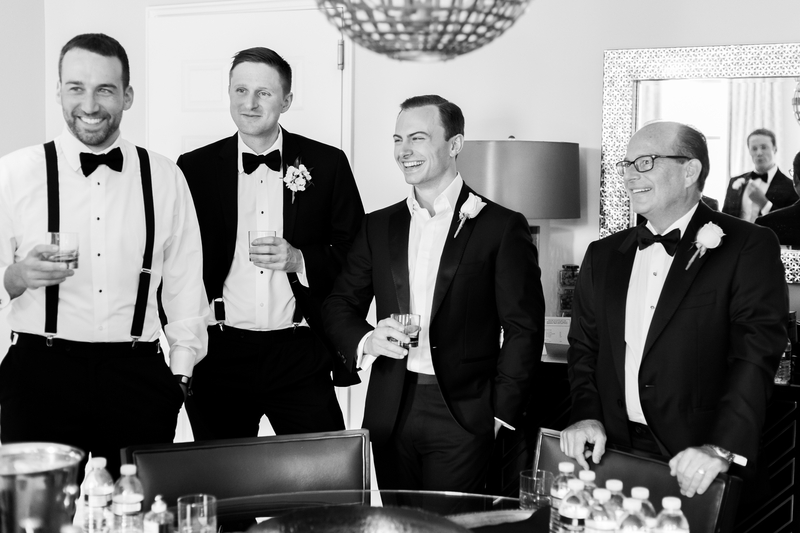 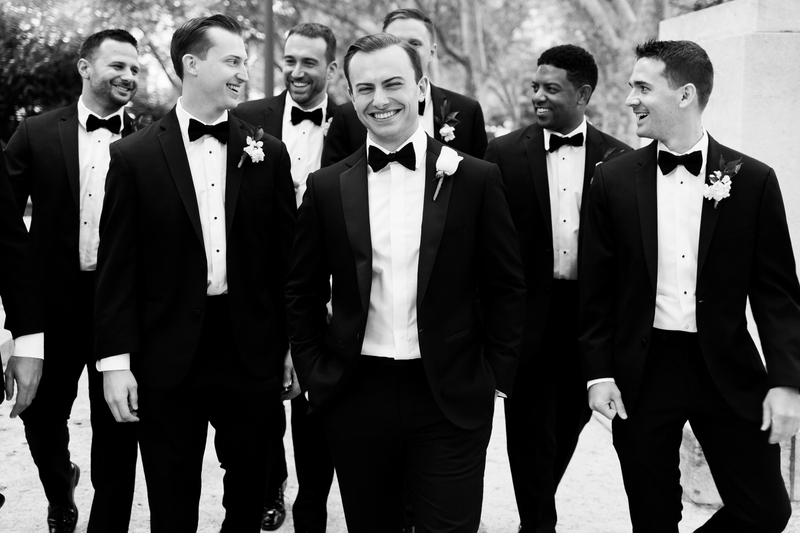 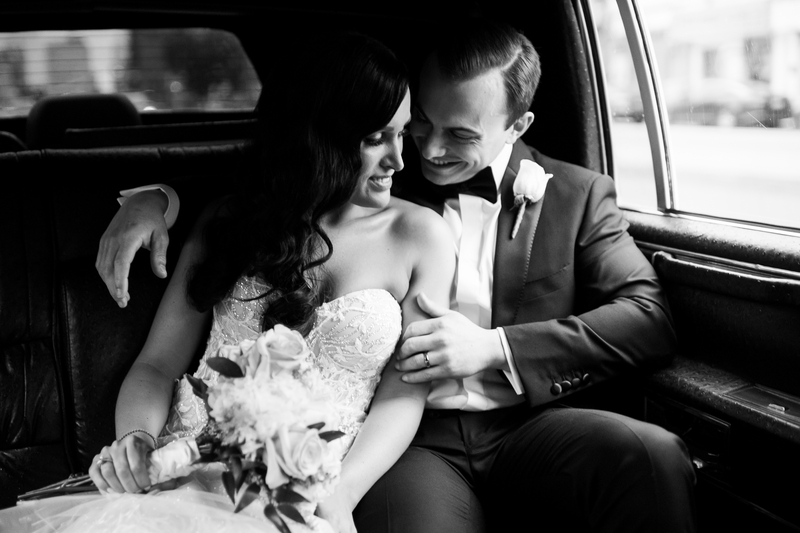 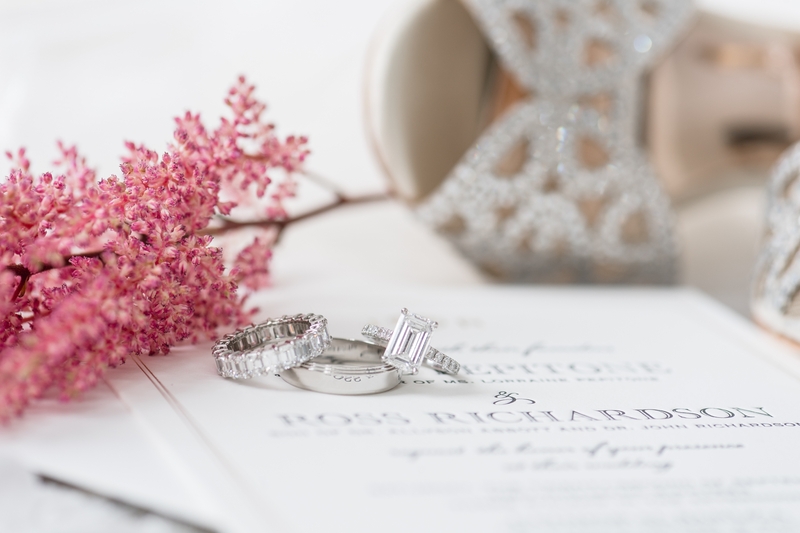 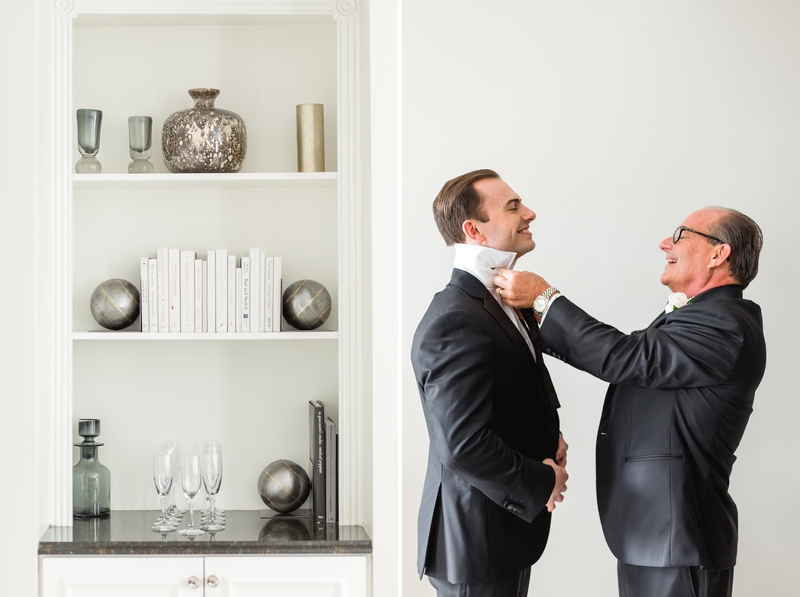 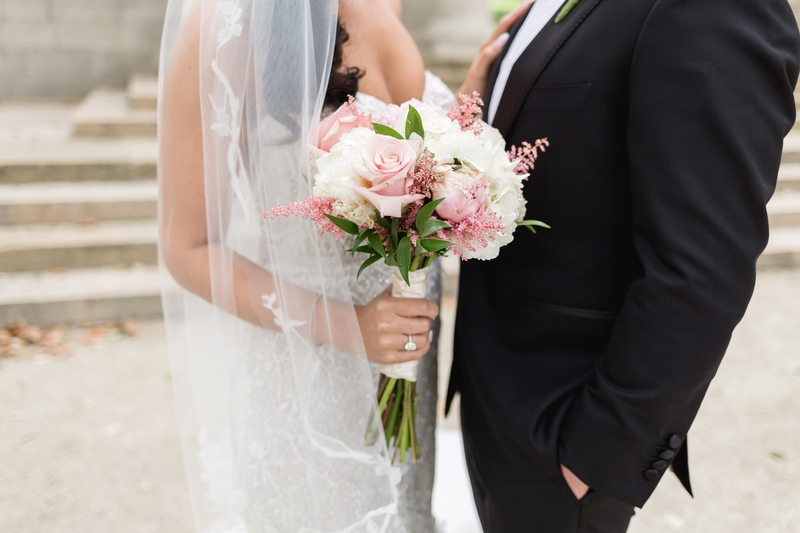 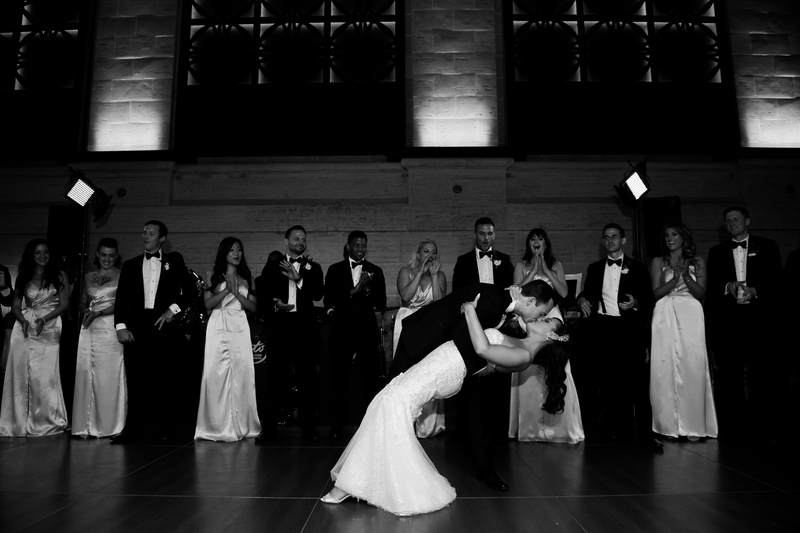 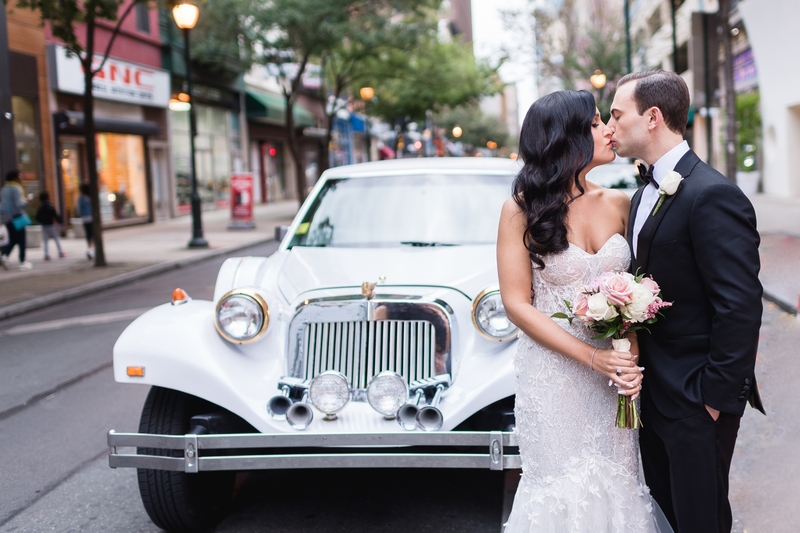 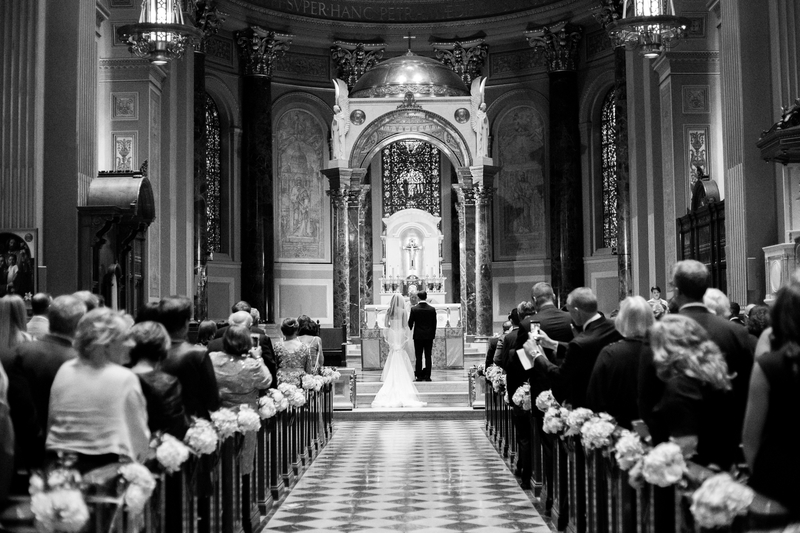 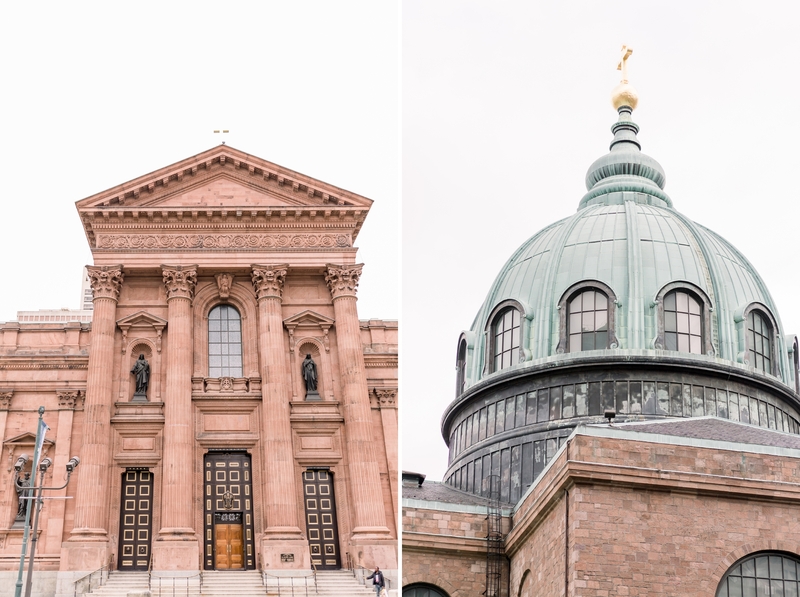 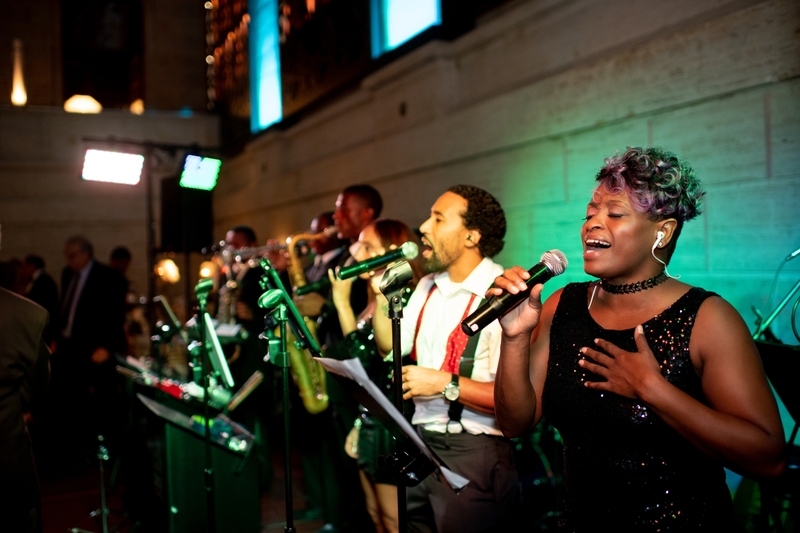 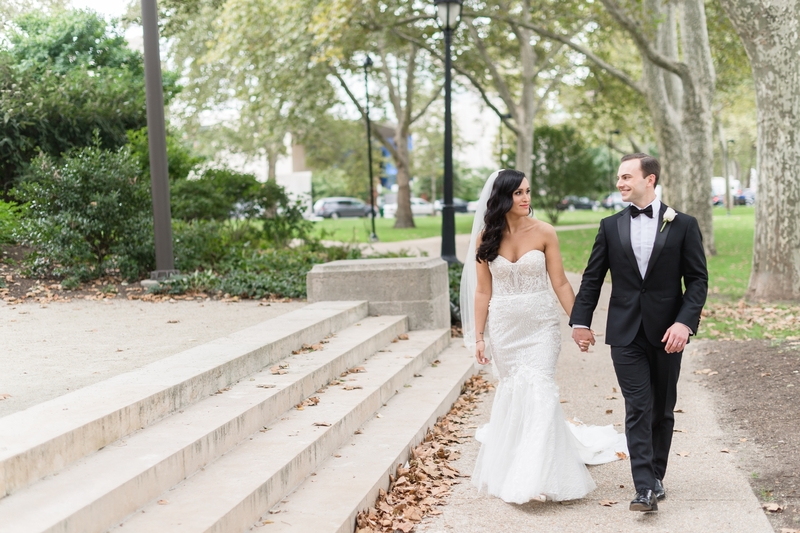 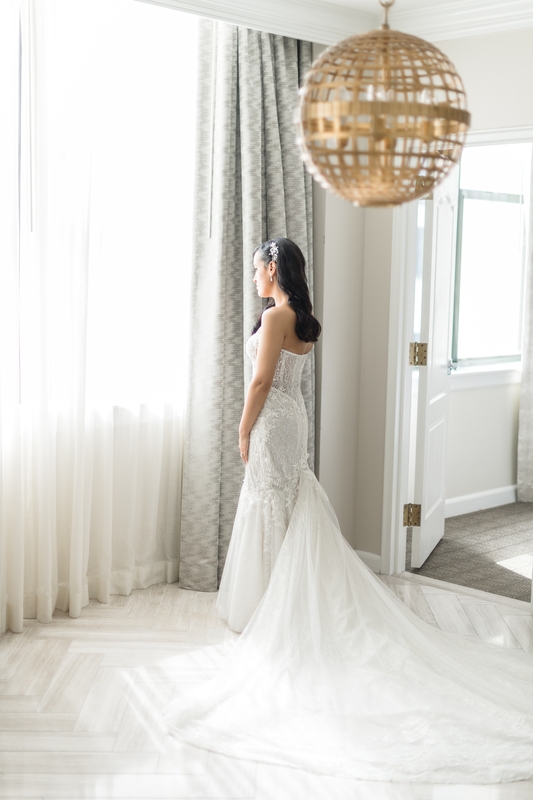 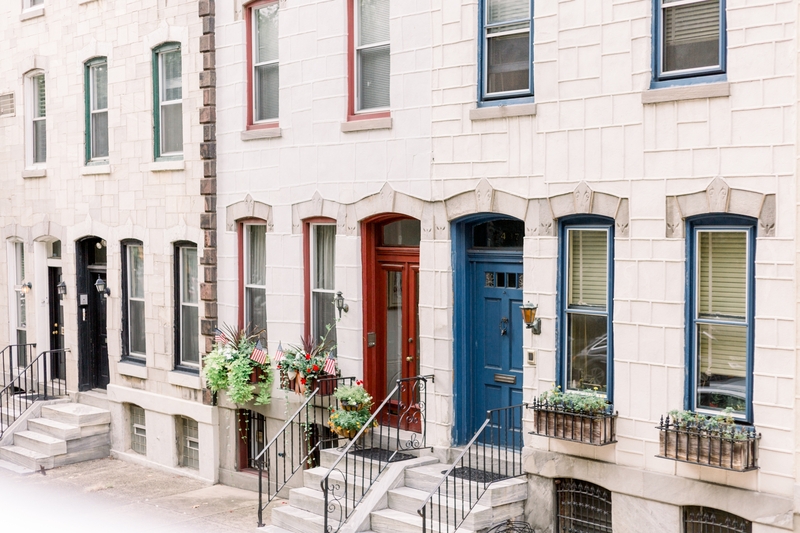 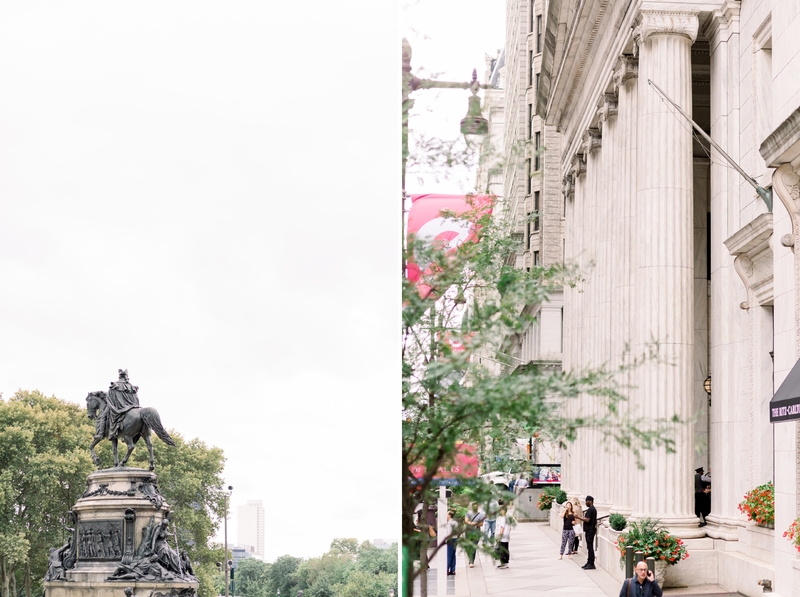 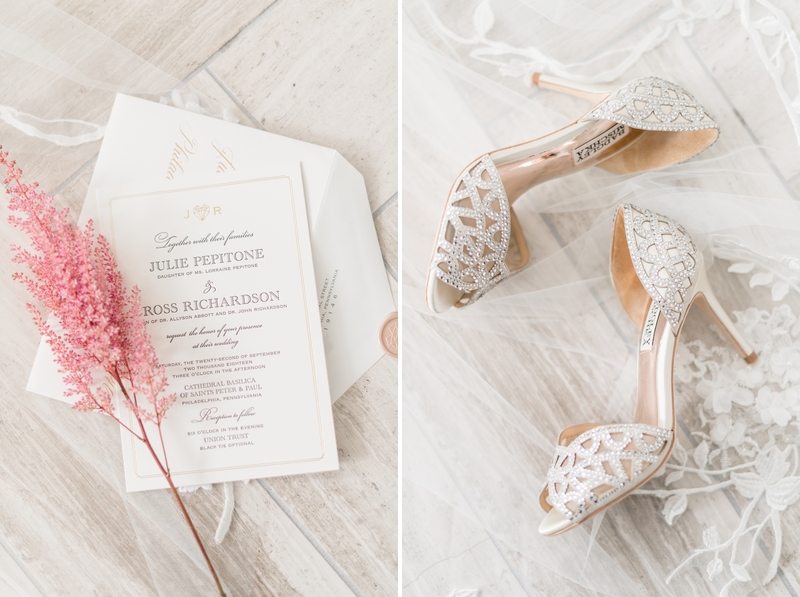 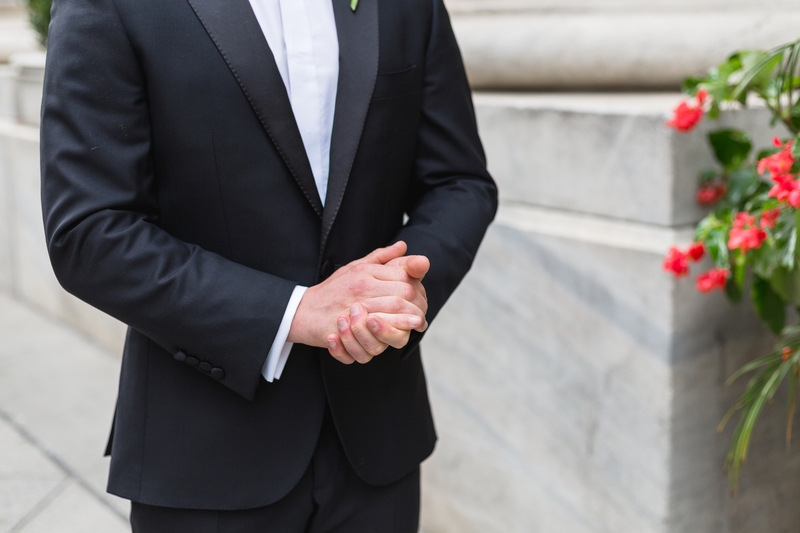 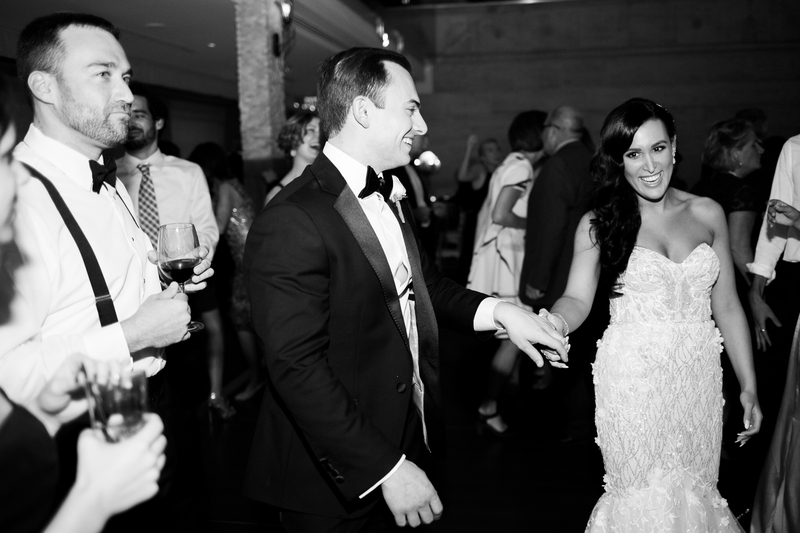 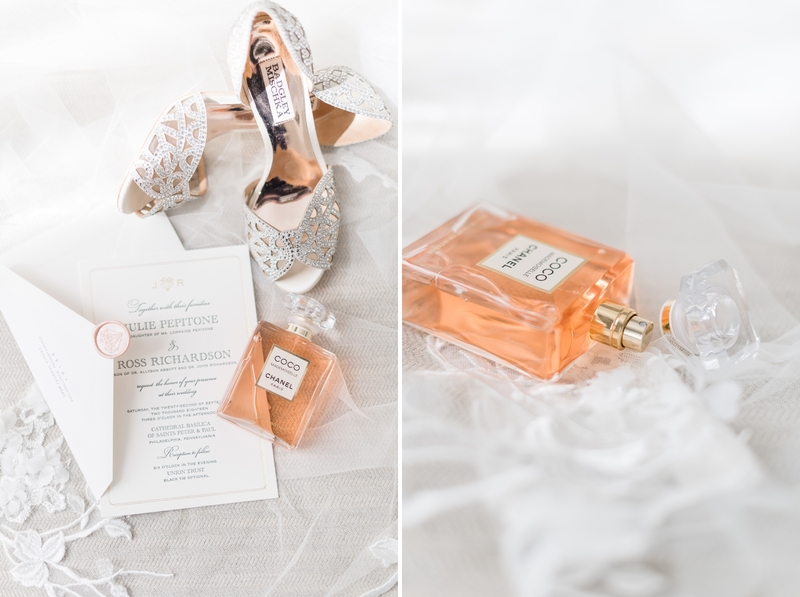 Enjoy this incredible sneak peek from their Philadelphia wedding day!